UberRUSH is a service that allows companies like us to dispatch trained drivers to pick up and deliver clothes without disrupting our partners that are currently out for deliveries. We have been working with Uber and utilizing the UberRUSH API to create greater flexibility for you when it comes to pickup and delivery. When our partners are at full capacity we don’t want to restrict you from ordering a pickup. Integrating this API into our system makes it easier to handle last minute pickups and deliveries, because we know some of you fly by the seat of your pants. 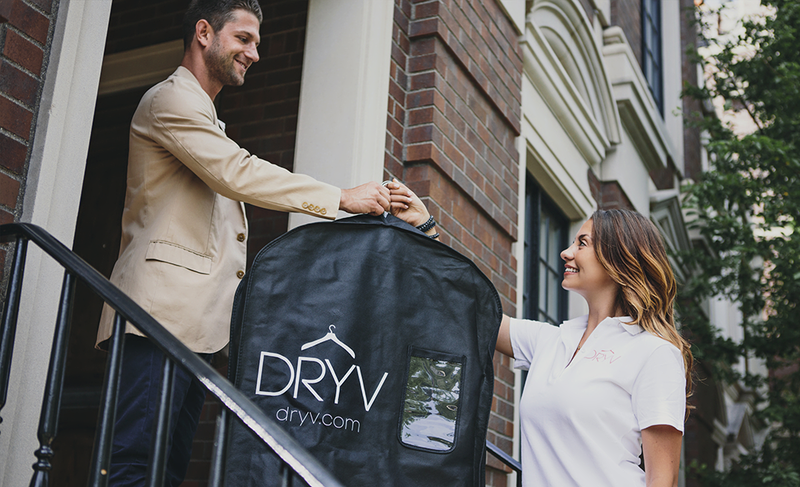 Since this spring, we have completed hundreds of last minute orders ranging from people who spilled on their rehearsal dinner dress the night before or even people who forgot they needed their suit delivered until 1 hour before their business trip. We use the UberRUSH API because our drive for innovation revolves around making your experience as simple and speedy as possible. Read more about the UberRUSH API.